Informal plantings of trees and shrubs. The Old Pinetum was established as part of the original 1846 plan for the Garden. 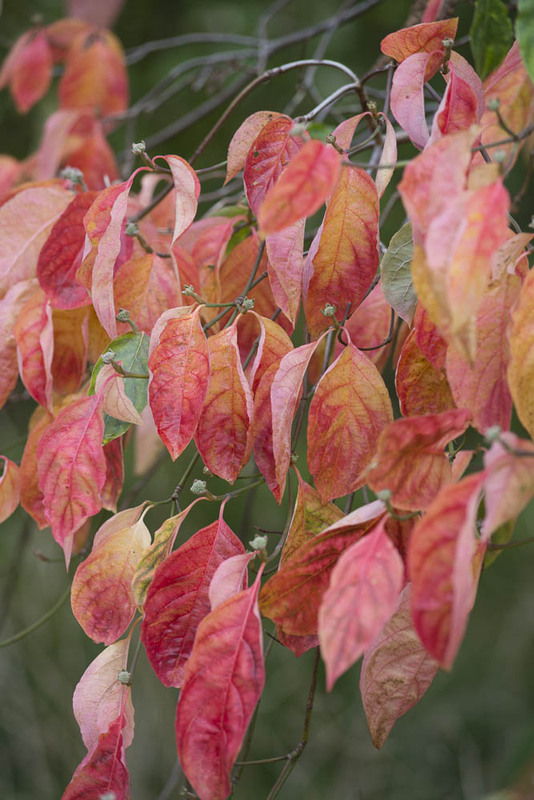 The plantings in the Gilbert Carter Woodland have been developed to commemorate Humphrey Gilbert Carter, the Garden’s first academic Director, 1921-1950. This area of the Garden comprises a mix of woody species planted amidst drifts of long grass and cow parsley (Anthriscus sylvestris), which has been managed as meadow for well over 100 years. 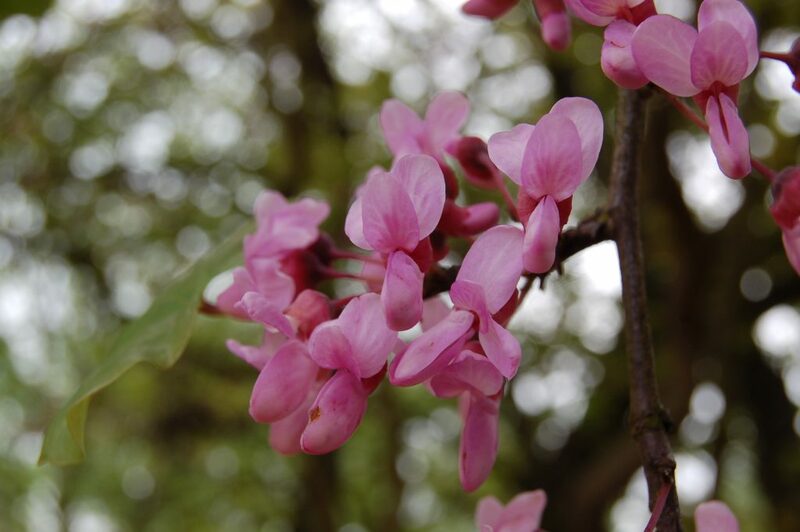 The area is bounded by woody peas, including Robinia pseudoacacia (false acacia), Gleditsia triacantha, and a mature specimen of Cercis siliquastrum (Judas tree), all of which put on a good show of flower in spring and early summer. 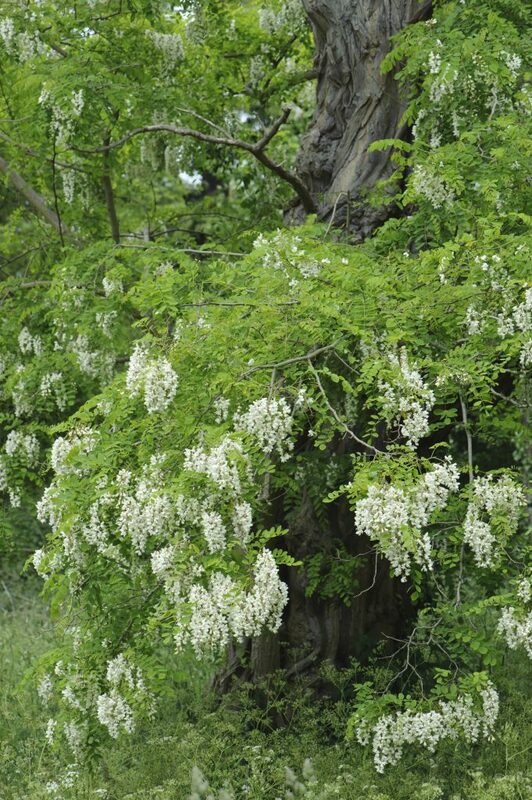 Accompanying these is a group of free standing Wisteria sinensis, and alongside this a mature specimen of the autumn flowering Styphnolobium japonicum, or Japanese pagoda tree. 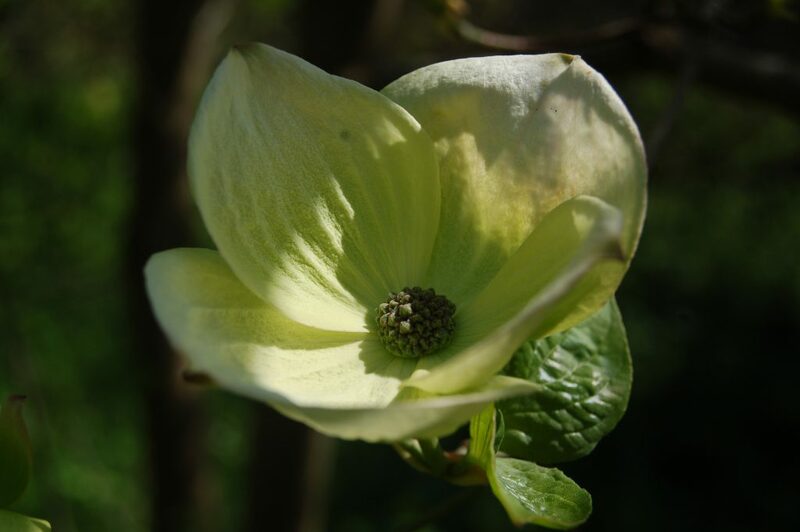 A collection of dogwoods can also be seen in this area, ranging from Cornus wilsoniana with its flaky bark, to spring flowering Cornelian cherry (Cornus mas), to the flowering dogwoods Cornus controversa and Cornus ‘Eddie’s White Wonder’. Visitors can also admire a fine, maturing specimen of the Cambridge oak, Quercus x warburgii whose newly emerging spring foliage takes on coppery tints. 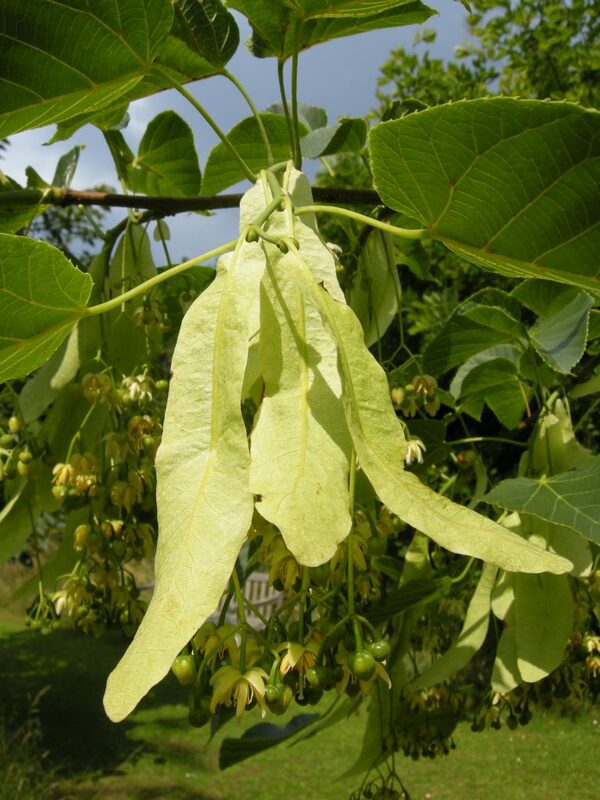 The origin of this hybrid is unknown, but it is believed to be a hybrid of the native Quercus robur and the American Quercus rugosa. A mature plant of the tree honeysuckle Lonicera maackii f. podocarpa also grows here along with young specimens of Tilia nobilis (noble lime) which is notable for its large bracts, and Tilia endochrysea whose emerging foliage is flushed red. The south-eastern corner of this area is dominated by a collection of British and European Sorbus species, many of which are rare and of great conservation value. To the east lies the Old Pinetum which includes mature specimens of the Scot’s pine, Pinus sylvestris, the Himalayan pine, Pinus wallichiana, Pinus x holfordiana and a monkey puzzle, Araucaria araucana.